I received these Vases from my mother-in-law many years ago. My wife and I know nothing about them. There is 5 in the set, 3 different sizes. I have attached a set of pictures from one of them. any information on age, where they are from would be appreciated. This is a Fangge vase. 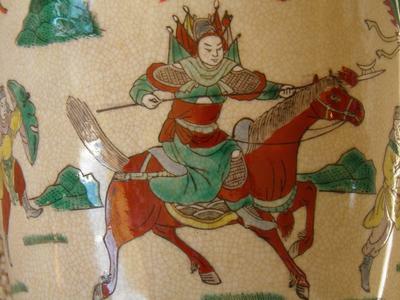 Crackling is the main decoration of all Ge or Fangge vases. 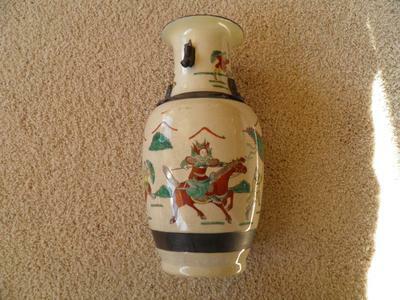 This one is a 20th century copy of Qing dynasty Fangge vases. 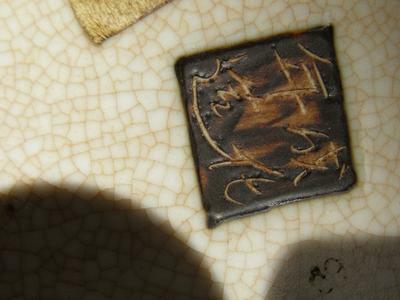 The Chenghua mark is found on most of them, but it is spurious and meant for decoration only.